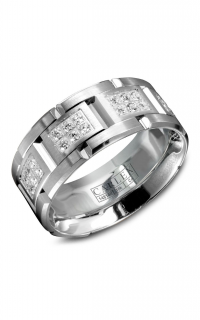 The gift of committing to an eternal love is something hard to completely understand. 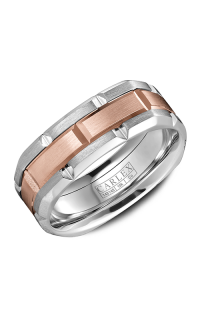 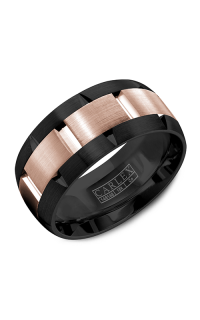 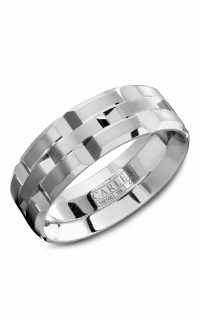 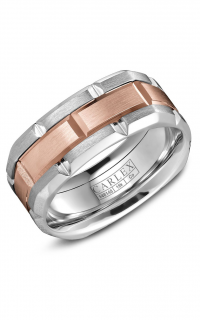 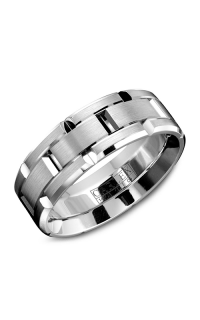 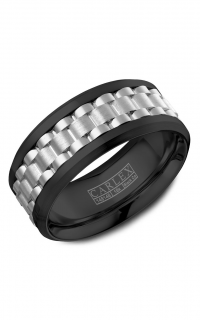 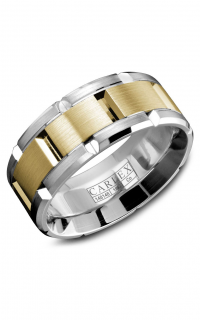 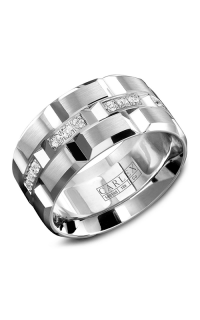 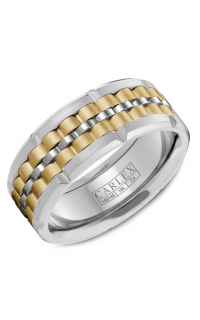 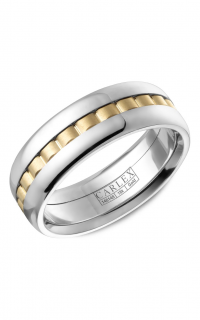 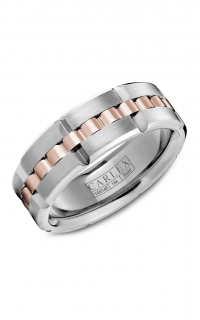 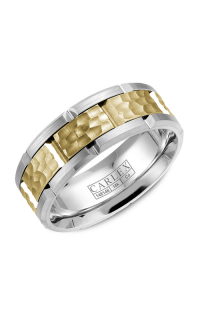 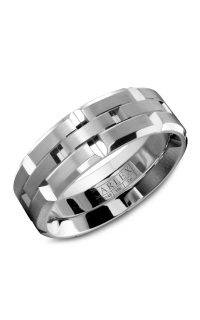 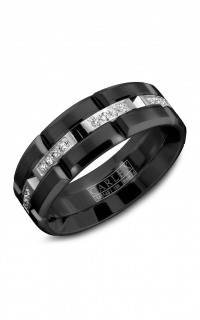 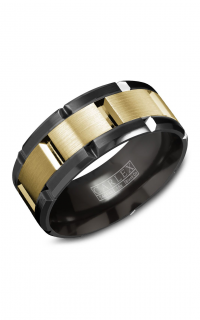 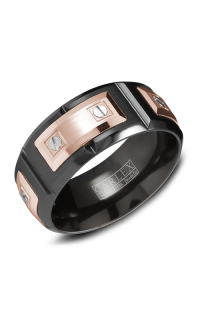 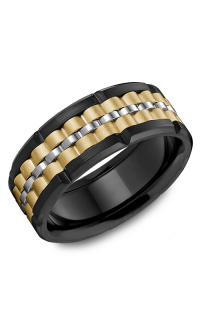 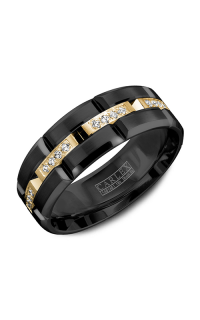 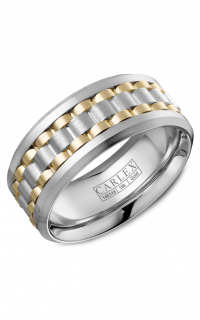 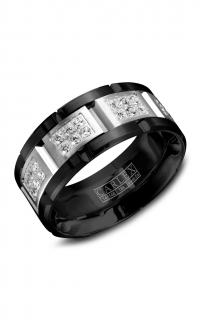 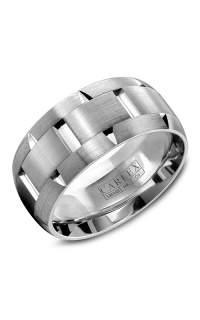 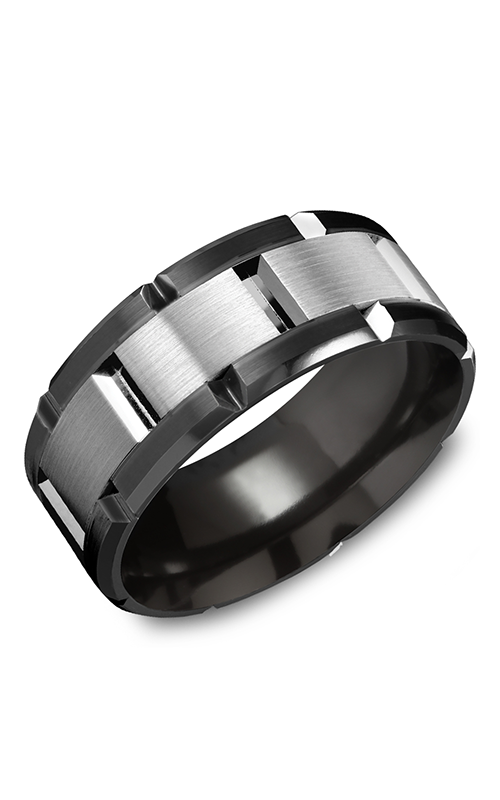 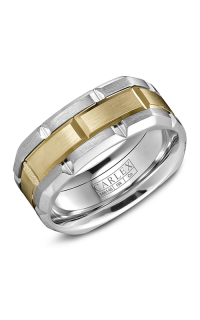 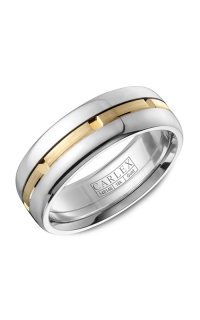 Yet, this wedding band from Carlex can give you a taste of that majesty you’re about to get into.Ravishing in Modern style, this wedding band will not only capture your momentous day, but your personal style as well. 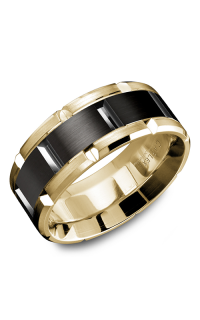 No other but an overflow of creativity and elegance can be pictured in this Black cobalt, 18k white gold ring. Bringing more romantic pieces to the wedding band are Without stone stones that allure in its wonder.